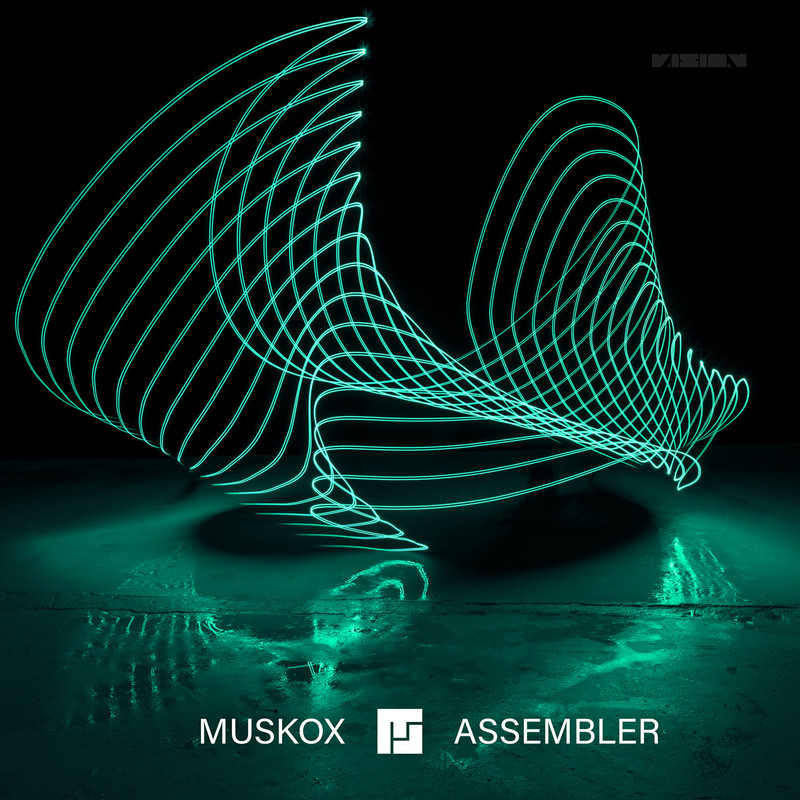 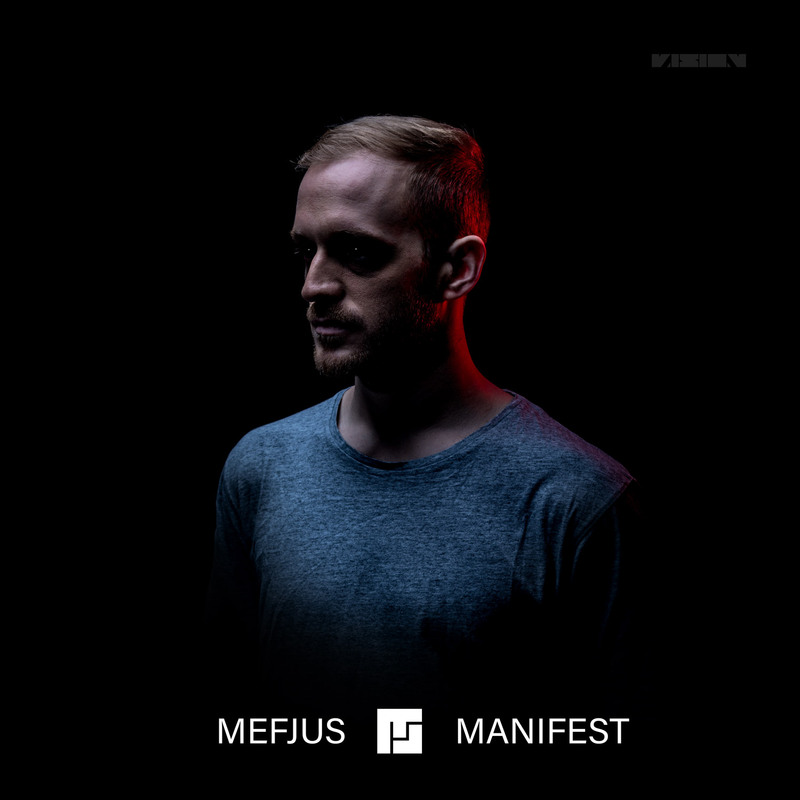 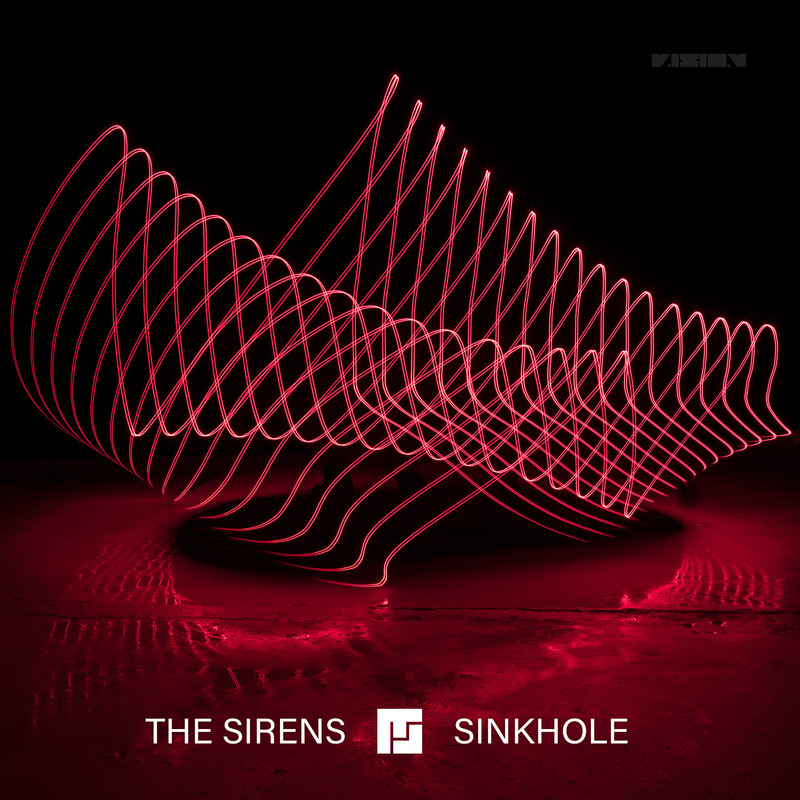 This is the third single taken off Mefjus’ album ‘Manifest’ on Vision Recordings, including ‘The Sirens’ and ‘Sinkhole’. 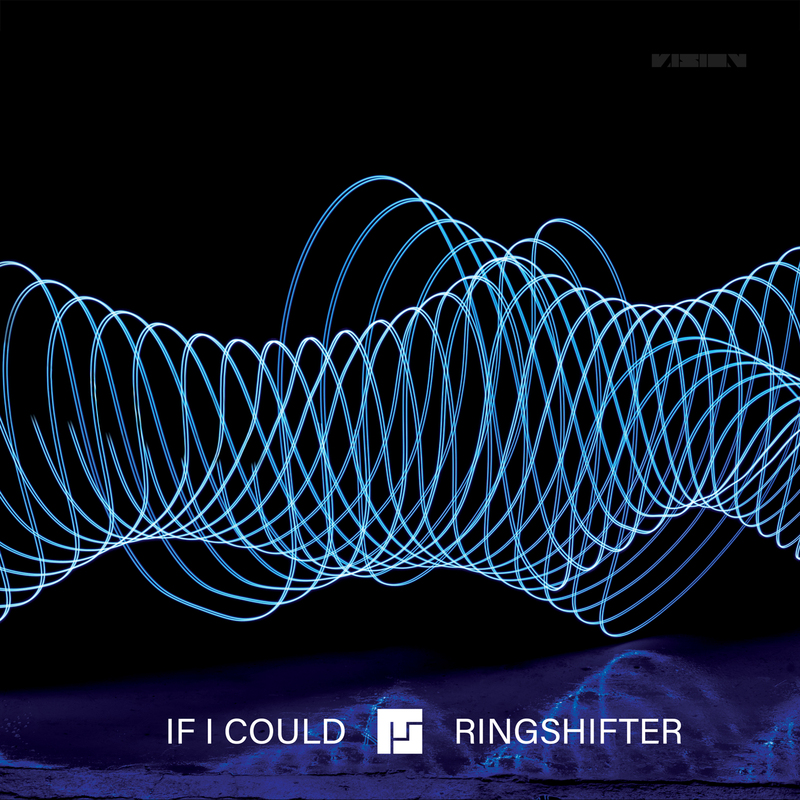 Full album out on April 26th. 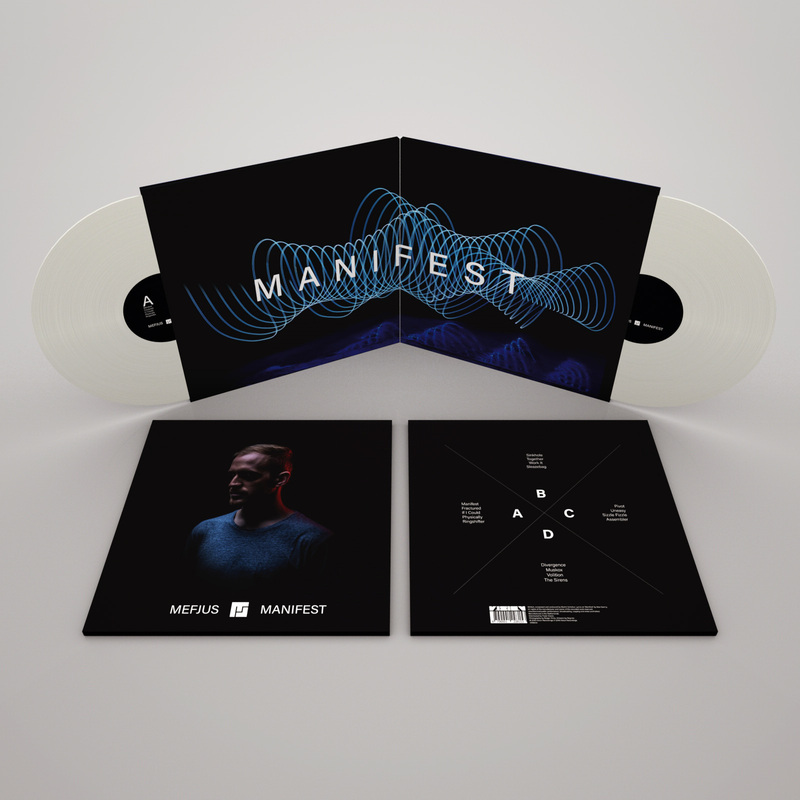 Pre-order the full album here on CD, 2 x 12″ vinyl or digital.